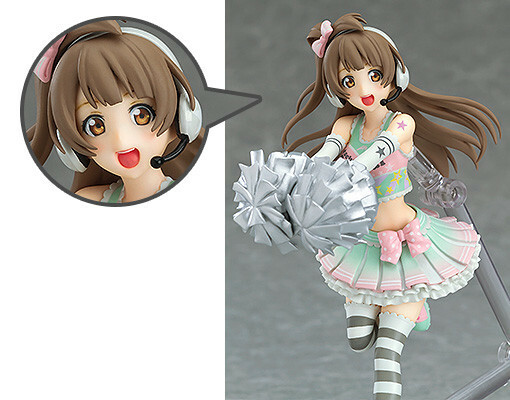 The cute Kotori is here to cheer you on! 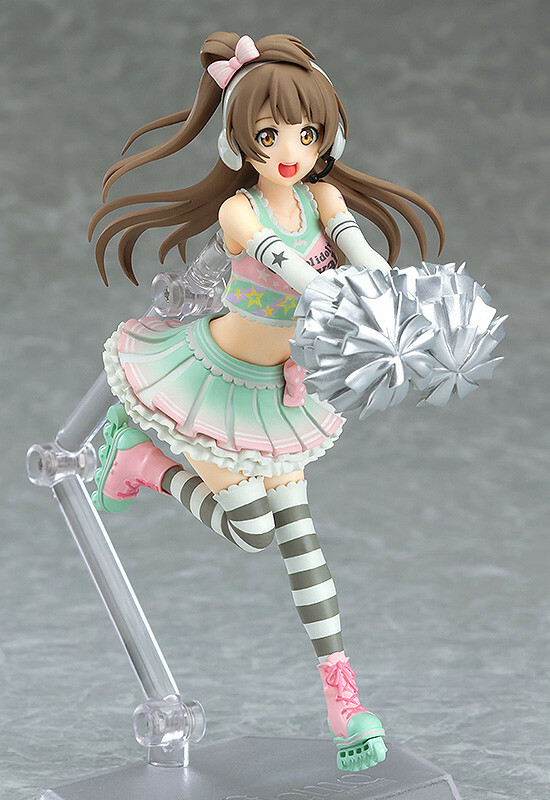 Also Available: figFIX Eli Ayase: Cheerleader ver. Painted non-scale ABS&PVC product with stand included. Approximately 125mm in height. 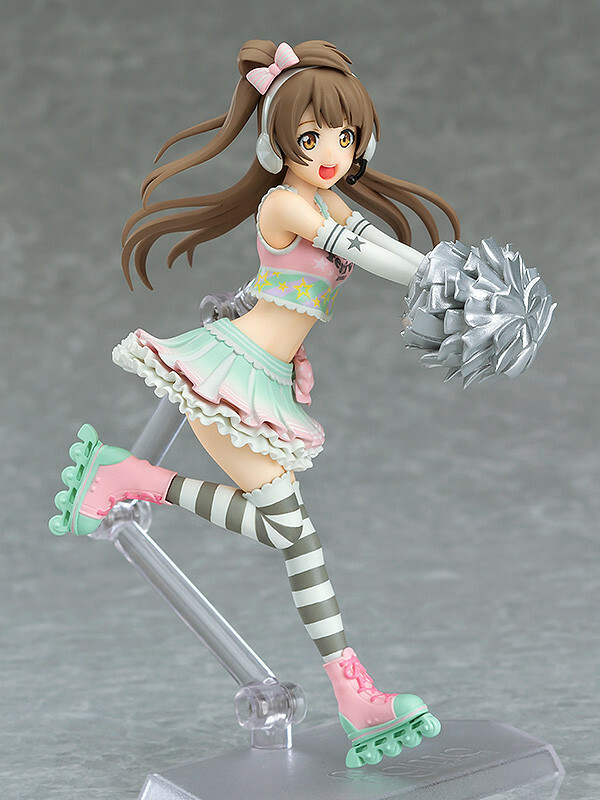 Preorders will be open from 22nd November 2016 (Tue) from 12:00JST until 22nd December 2016 (Thu) at 12:00JST. 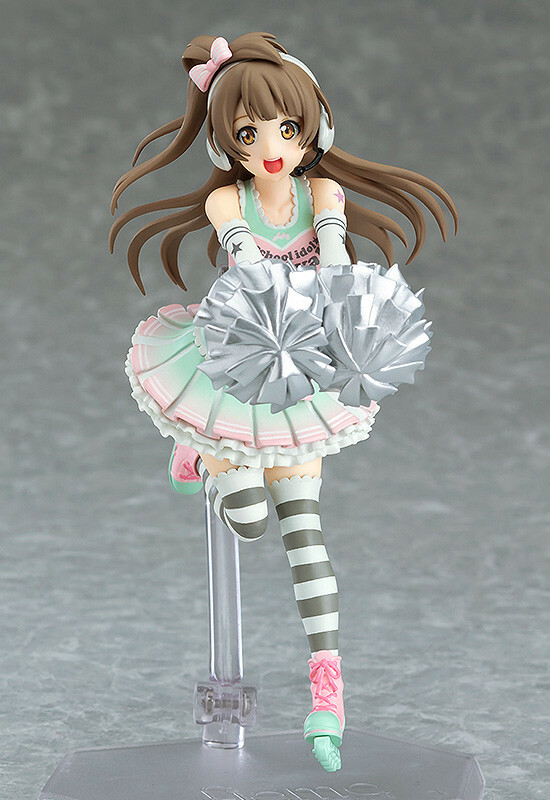 Purchases of figFIX Kotori Minami: Cheerleader ver. 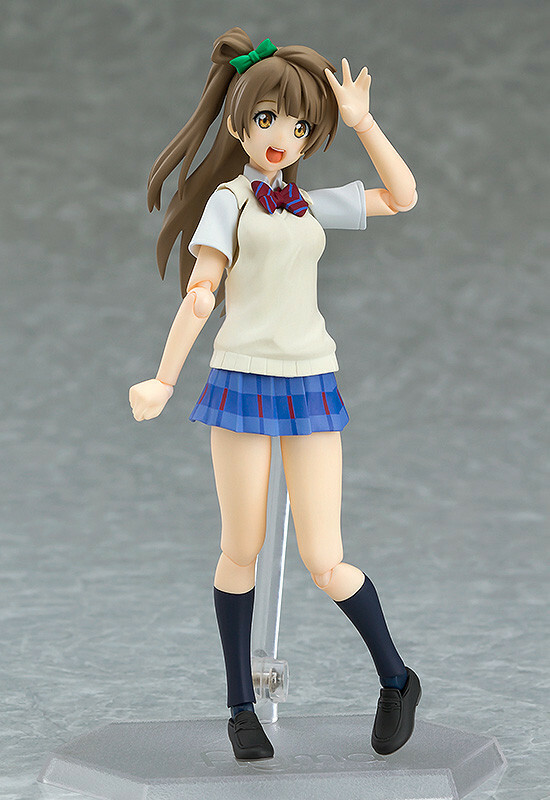 from the GOOD SMILE ONLINE SHOP will include a Sparkling Smile Face Plate as a bonus!